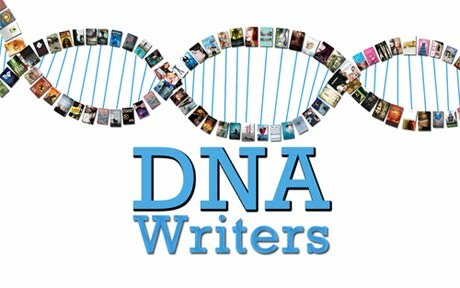 DNA WRITERS - Writing Is In Our Blood: Attention: Awesome Agent Contest Alert!! I already have this contest marked. So excited! And even though I'm a diehard Packers fan, I can't help but feel a little happy for your Lions. It's been SO LONG for them! I seriously wish you all the best in the game against New Orleans. THAT'S gonna be a toughy! Aw, thanks, Kelley!! 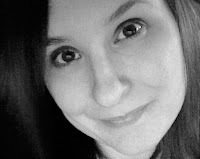 We need all the fans and prayers we can get ;o) Good luck in the contest! !